Health care services provided where you’re most comfortable…at home. 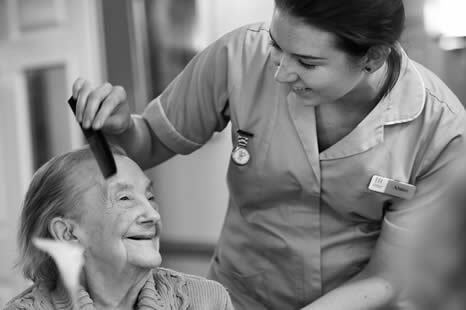 Choosing the right home care service is an important decision. You need someone who is not only qualified but also compassionate and focused on your needs. We realize the importance of this as well as our responsibility to every client or family we work with. The right home care service will accommodate all the various aspects of your care, and provide comprehensive medical and non-medical care as needed. You can be sure you or your loved one will have all their needs met with a friendly and dedicated professional. We work with clients of many ages and levels of need. Our goal is helping to regain independence, manage their illness, surgery, or injury, and recover in as little time as possible. With Good Shepherd Home Care, your safety and comfort are in great hands.